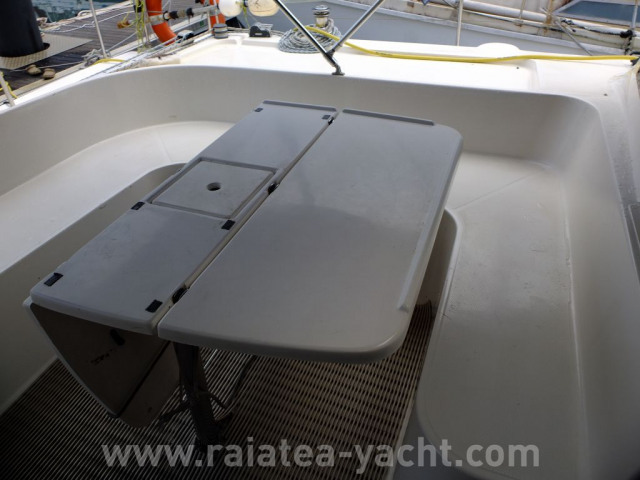 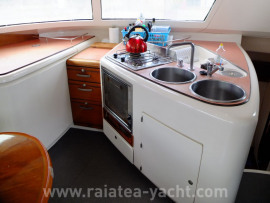 GRP catamaran Venezia 42 type, built in 1998 ( model 1992) by Fountaine Pajot shipyard, designed by Joubert-Nivelt Design. 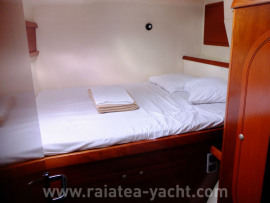 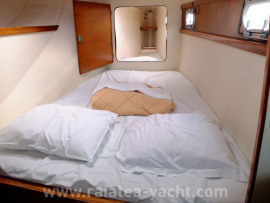 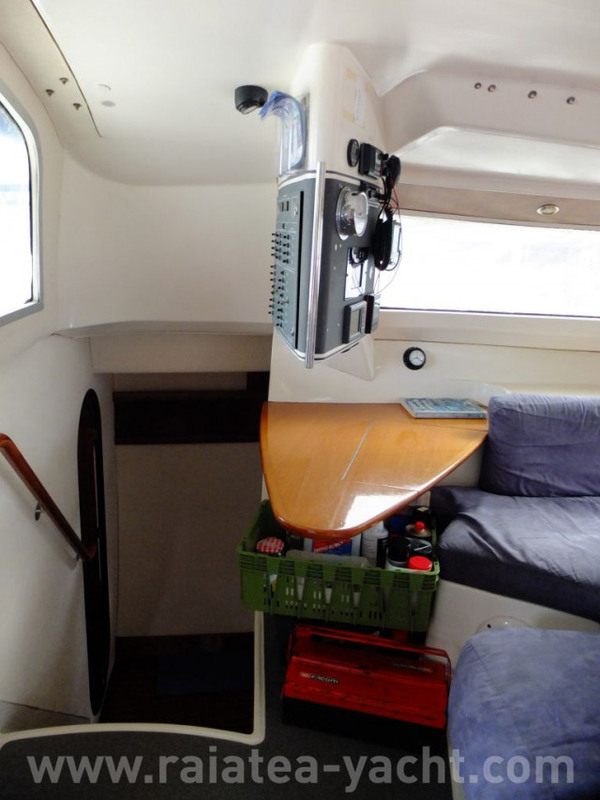 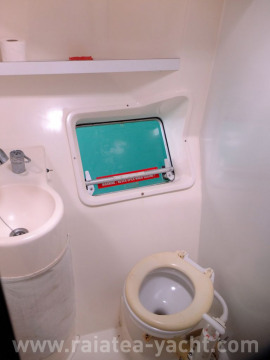 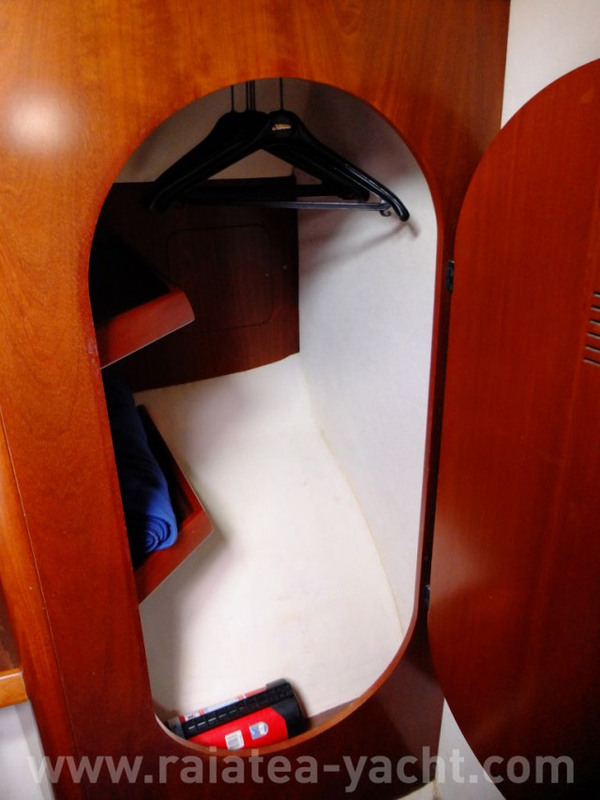 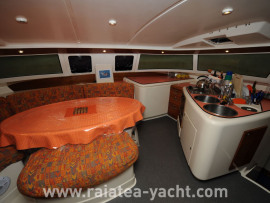 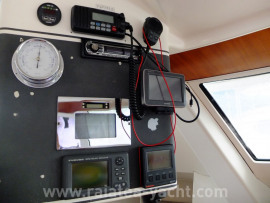 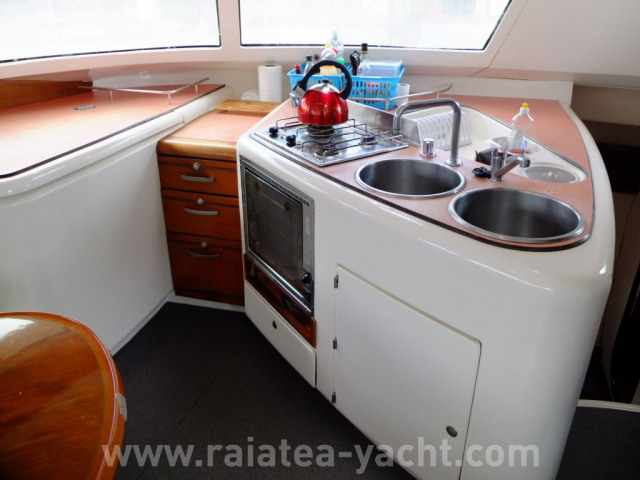 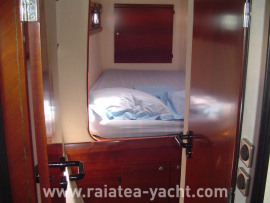 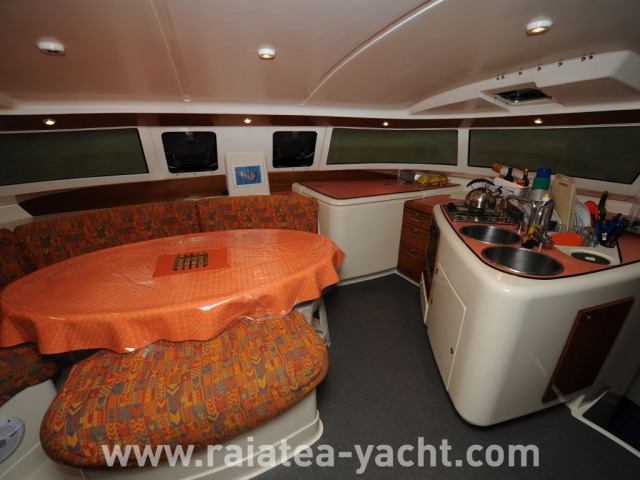 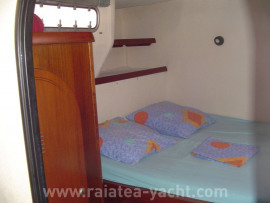 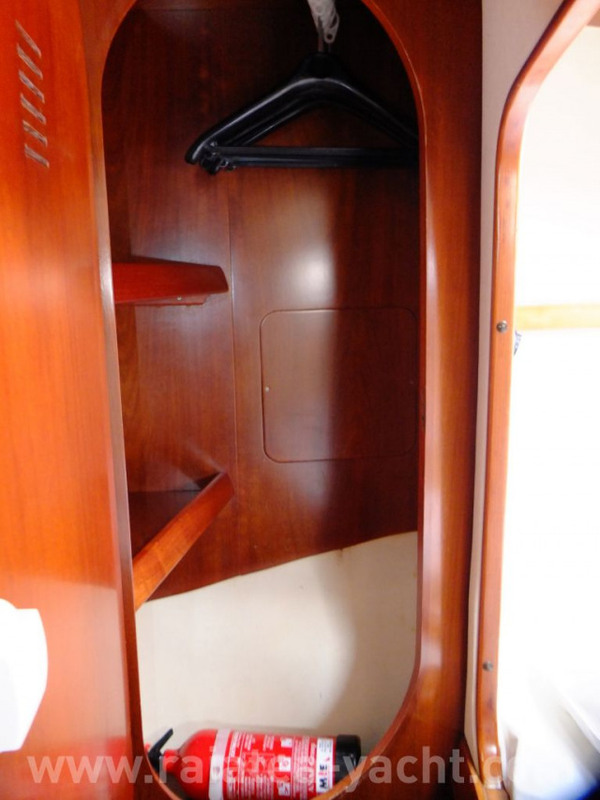 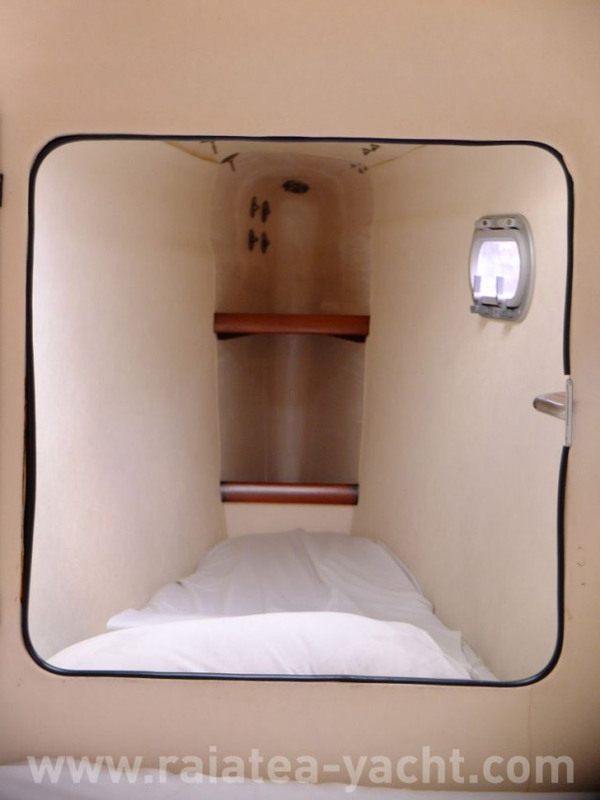 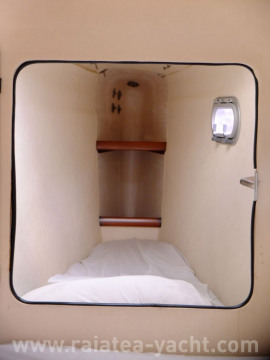 Chater catamaran version with 4 double cabins, 4 heads and 2 single berths. 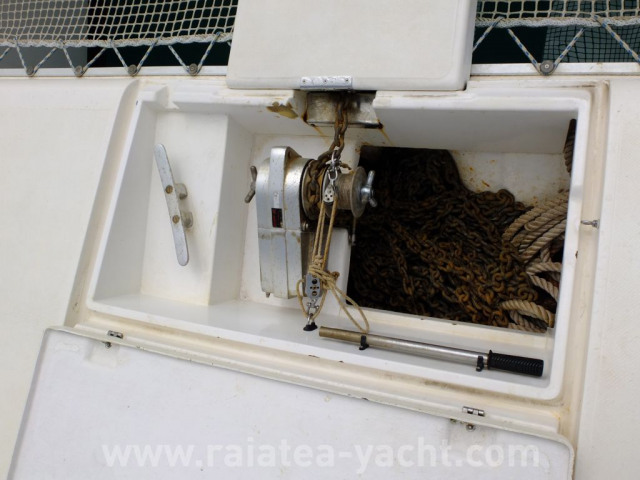 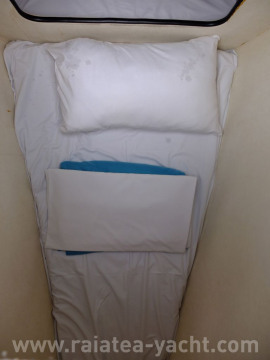 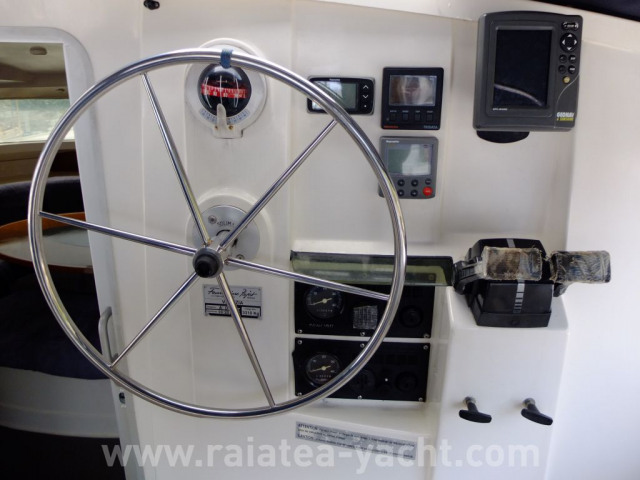 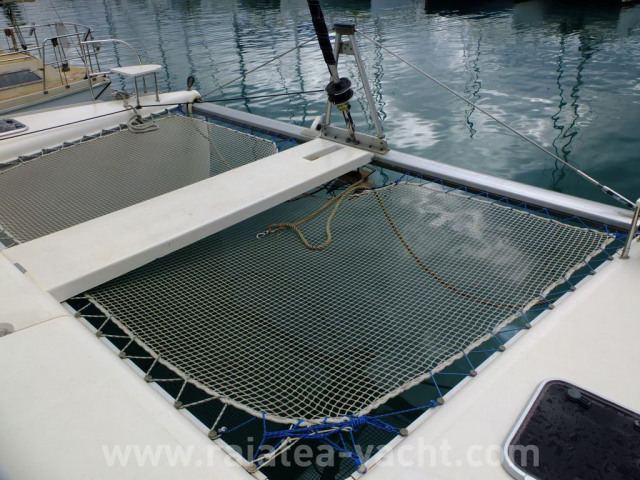 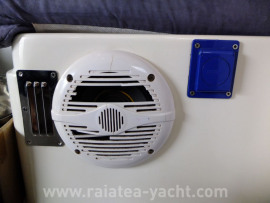 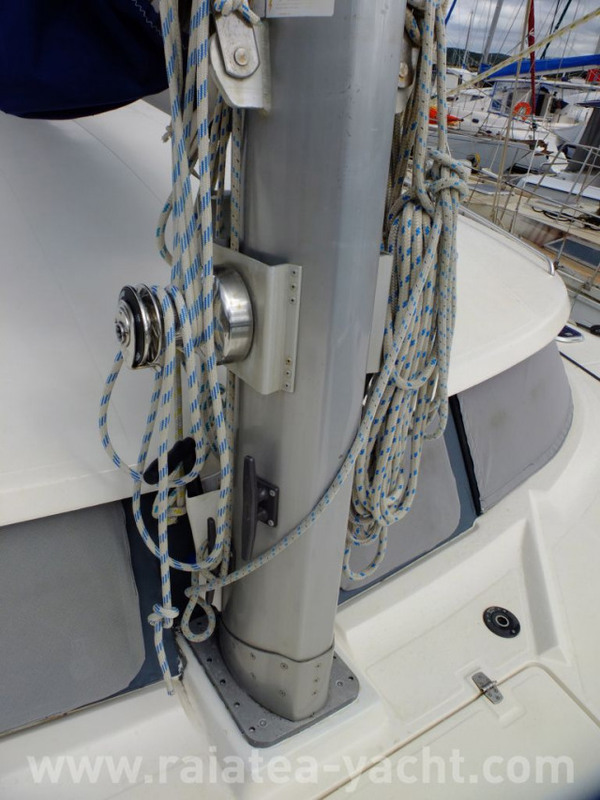 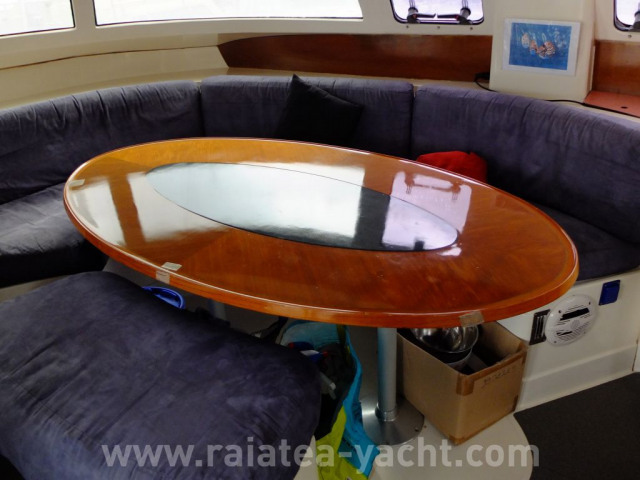 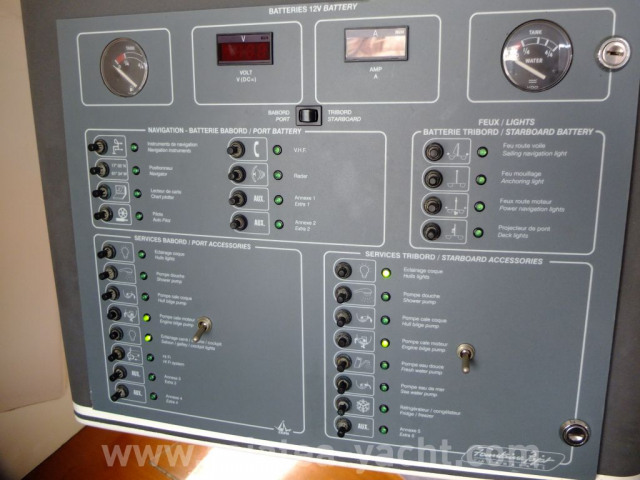 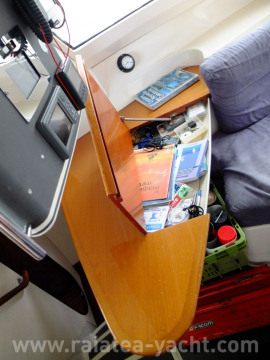 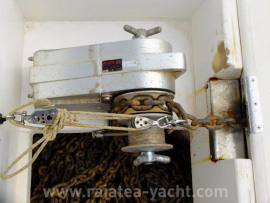 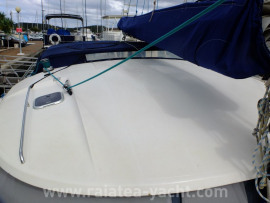 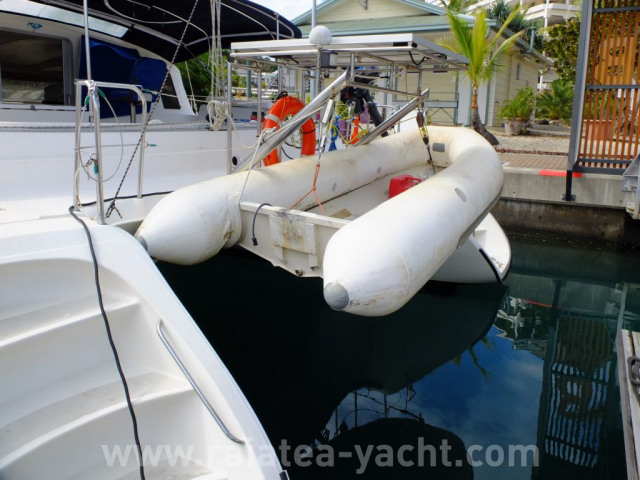 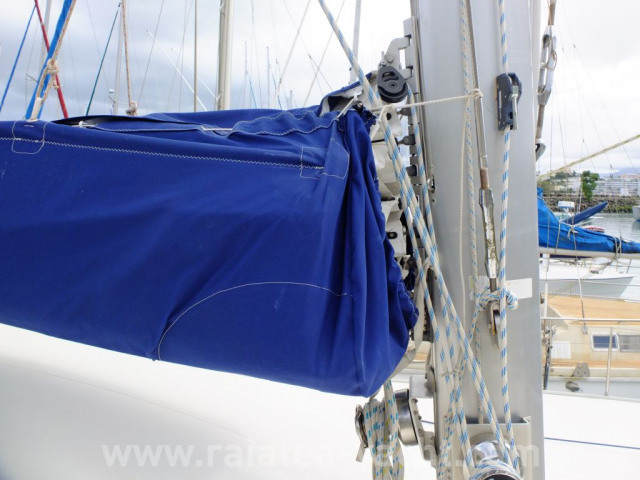 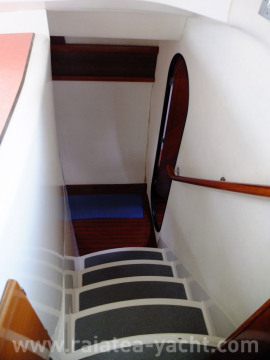 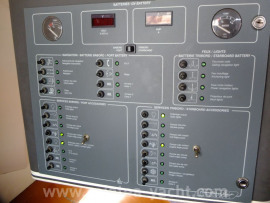 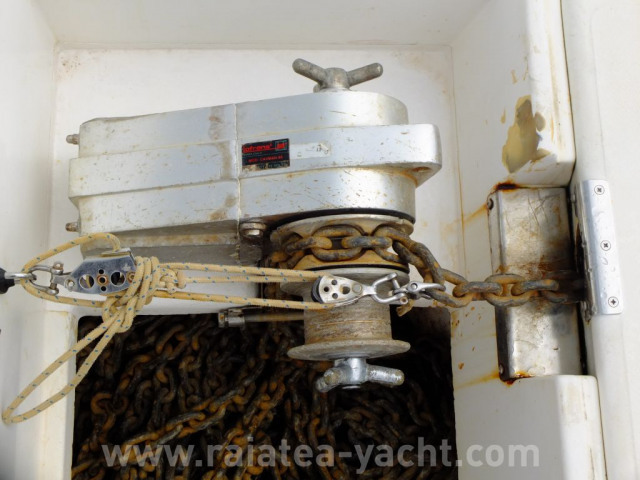 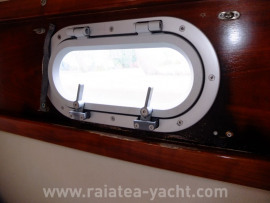 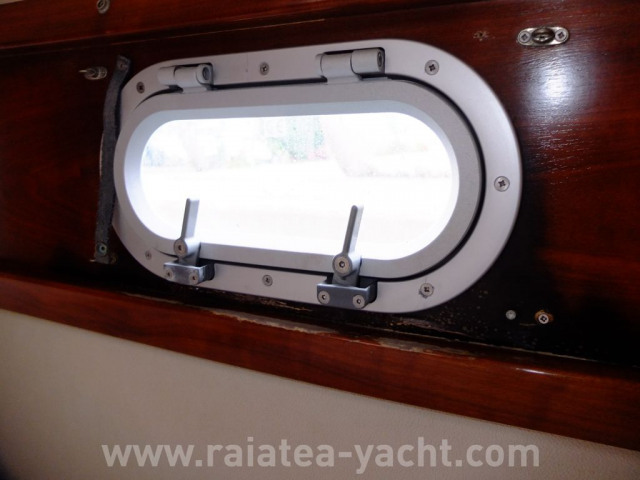 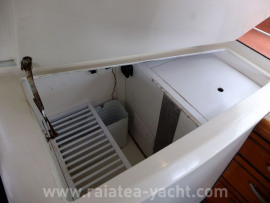 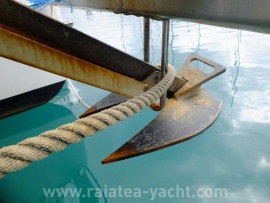 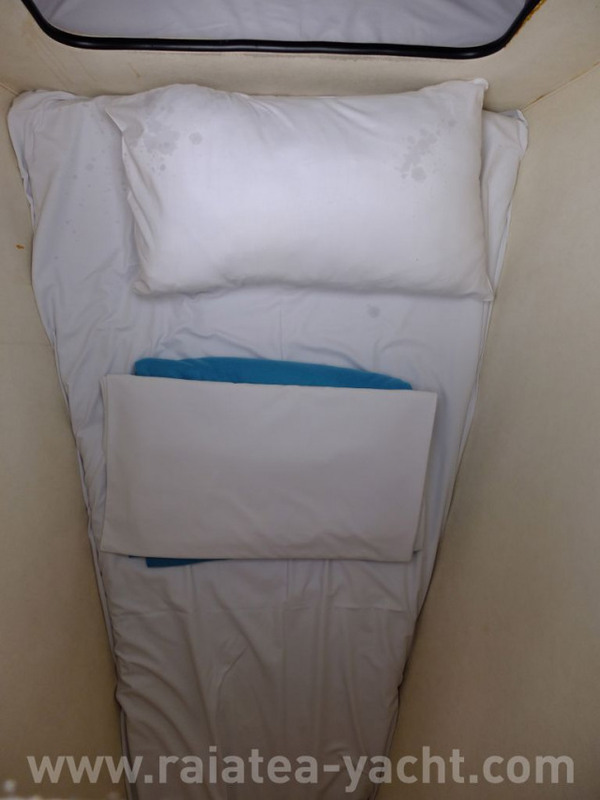 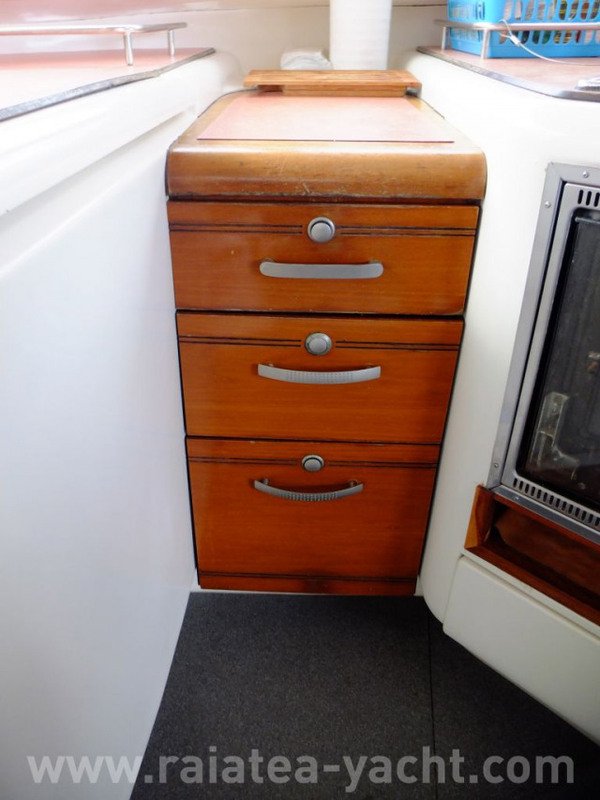 Purchased by a compagnie and used for chartering in Martinique during 5 years. 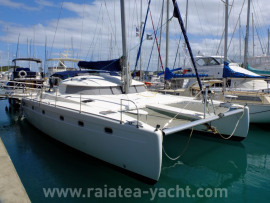 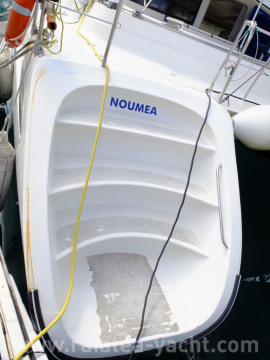 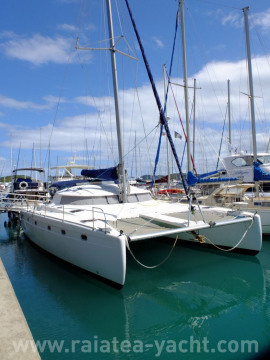 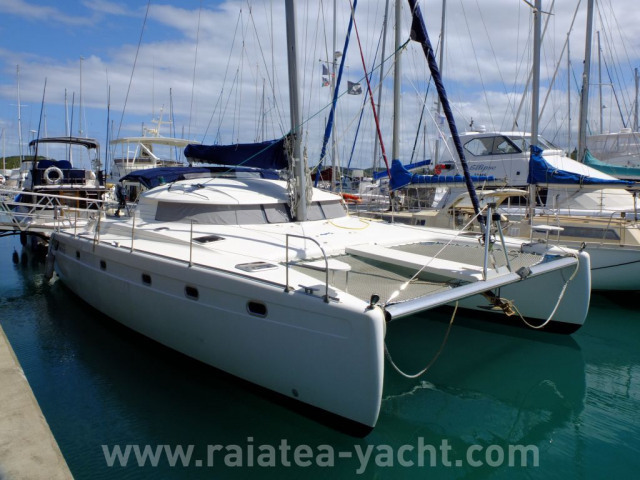 She is purchased by the currents owners (a family) to sail to New Caledonia. 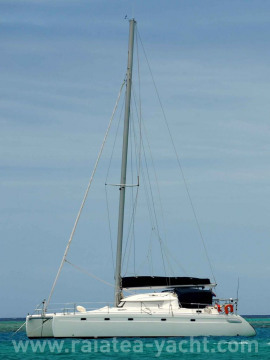 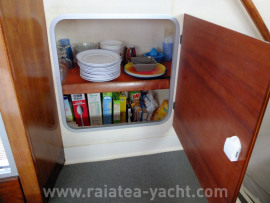 Catamaran is now operated in charter since 2007 in New Caledonia (app. 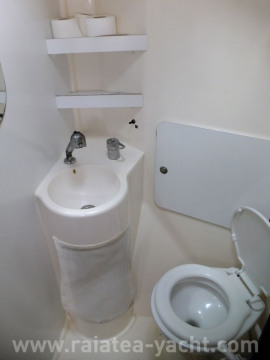 120 days / year).